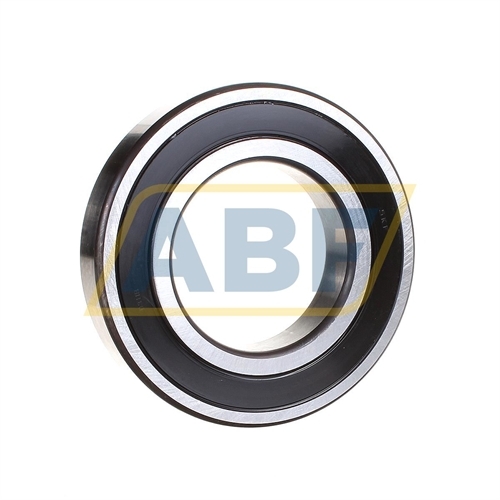 Technical details (B 2RS P626) B= 2RS=Rubber Seals At Each Side Of The Bearing. P626=P6 (Dimensional And Running Accuracy To ISO Tolerance Class 6 (Better Than Normal)). And C2 (Bearing Internal Clearance Smaller Than Normal) And C6 (QE6-SKF Reduced Vibration Level Lower Than Normal (Not Indicated).